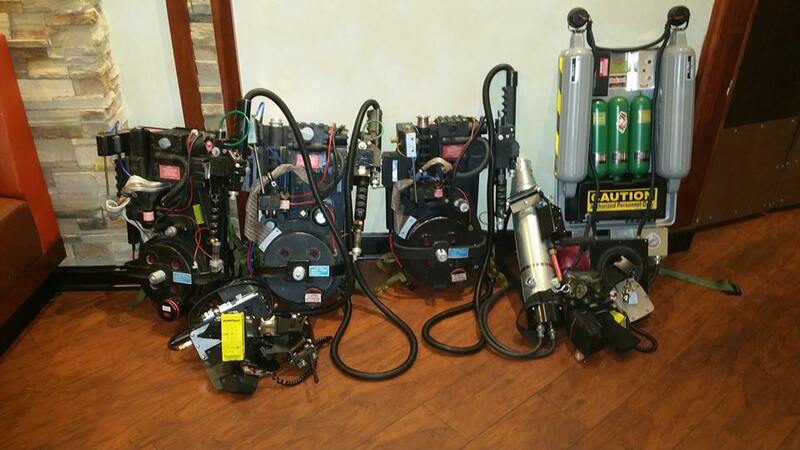 GBNJ uses a wide variety of Proton Packs to help with all your supernatural elimination needs. The Proton Pack is a standard piece of particle accelerating machinery created by Egon Spengler and used by the Ghostbusters. It is our primary tool for “busting” ghosts. It has a hand-held thrower (AKA “Neutrona Wand”) connected to a backpack-sized cyclotron. 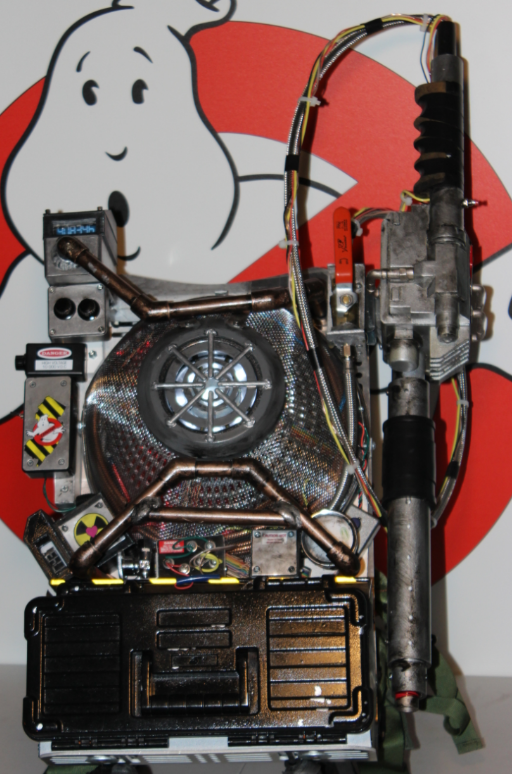 The Proton Pack fires a ‘semi-controlled’ stream of protons that neutralizes the negatively charged electromagnetic radiation of a ghost allowing it to be held in the active stream. 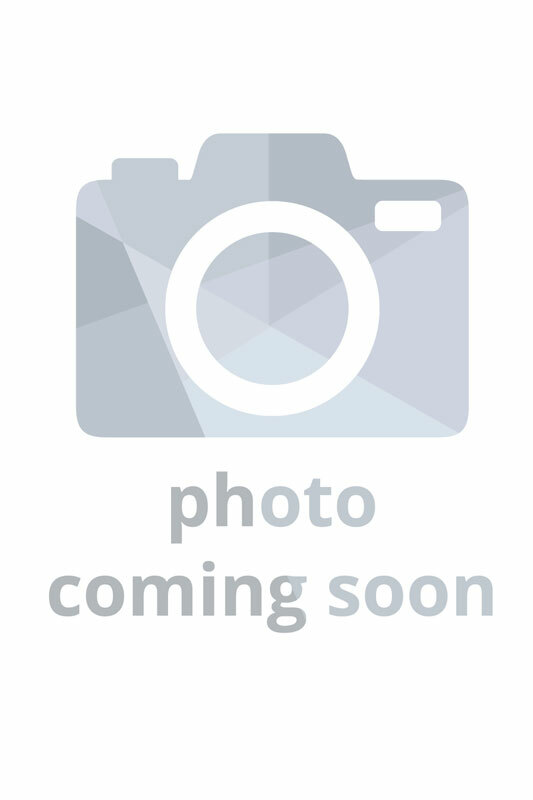 In 2016 Dr. Jillian Holtzmann, attempted to redesign the standard proton pack which has remained mostly unchanged since 1984. She replaced the outdated cyclotron with a cutting edge synchrotron to produce the particle punch to capture any specter we encounter. Synchrotrons generate a ton of heat and require a cryo- cooling system which is located in the black box at the bottom of the pack. To eliminate the need for the operator to be required to wear a EMP grounding collar, Dr. Holtzmann added a “freaking faraday cage”. 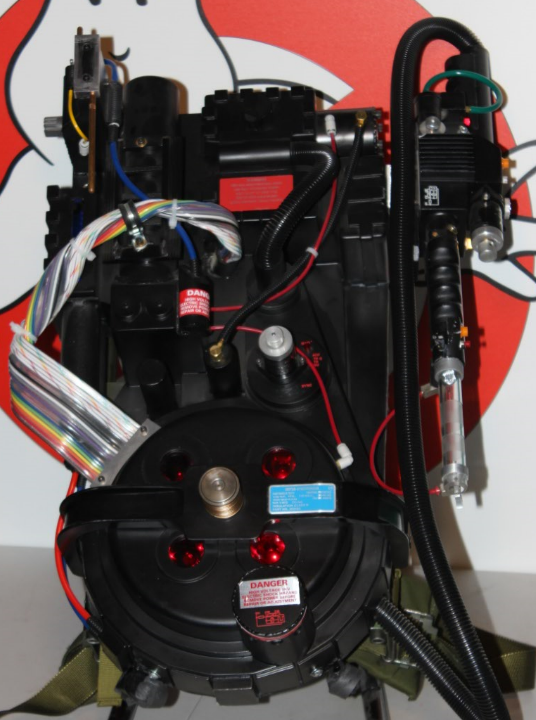 In the early 1990’s, Dr. Spengler created modular proton packs that can incorporate “add-ons” to enhance the functionality of the regular proton pack. The Plasma Distribution System is an integration of the Proton Pack that uses a self-regulating strain of ectoplasm to impair entities, neutralize caustic Black Slime, and reveal otherwise invisible structures that reside on the ethereal plane. With a long range and endless supply of regenerating positively charged slime, the Slime Blower is a great tool to disperse most corporeal entities. Better still, the depolarizing effect it has on Black Slime makes this the perfect device to disperse nearly all Black Slime creatures. The Dark Matter Generator emits a high-capacity “stasis” stream of order-reducing particles that hypo-bond to ectoplasmic matter, effectively immobilizing ghosts. The Stasis Stream has nothing to do with cold, but the end result is similar to freezing them. While this tool won’t disperse any creatures by itself, it effectively “freezes” enemies in their place (or, at the very least, slows them), allowing frightened civilians time to escape, and the Ghostbusters time switch to a more powerful device and dish out more damage. How much does one of the puppies go for? 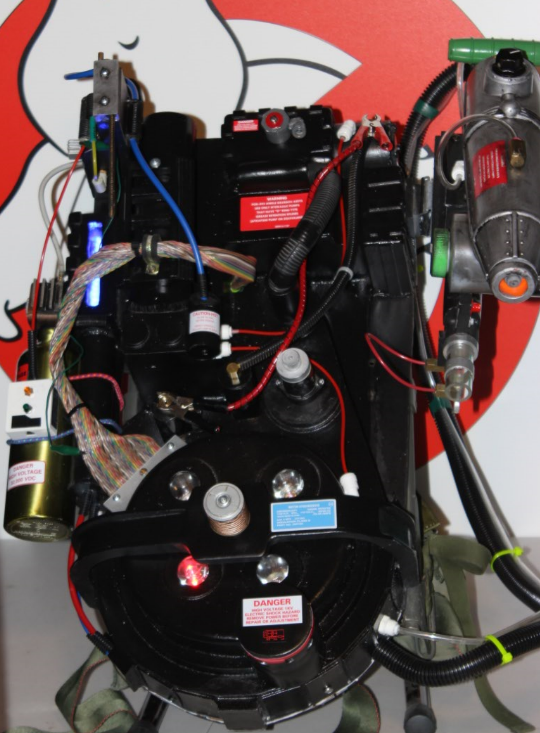 The proton pack is not a toy.